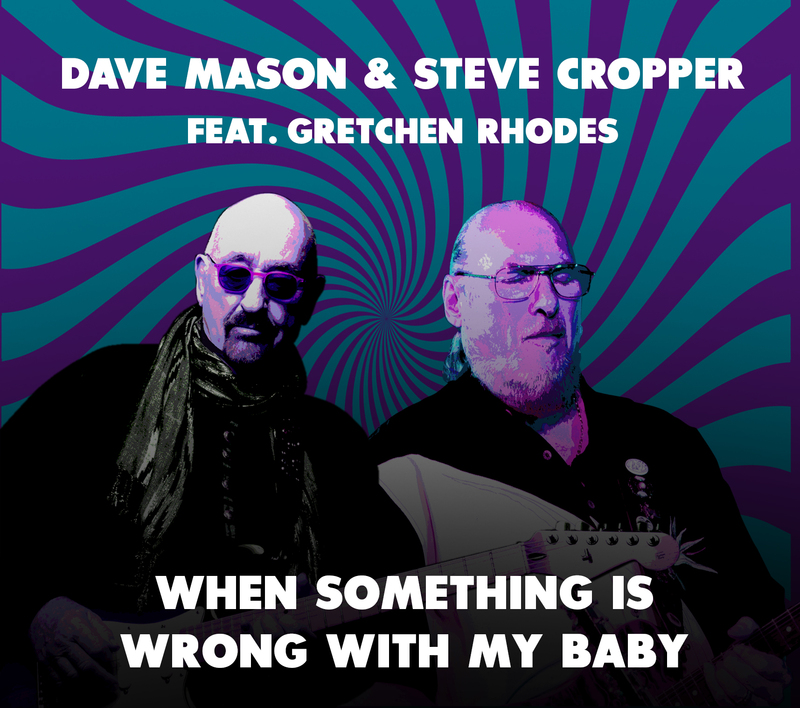 Gretchen has been on tour with Dave Mason and Steve Cropper for the last few months. 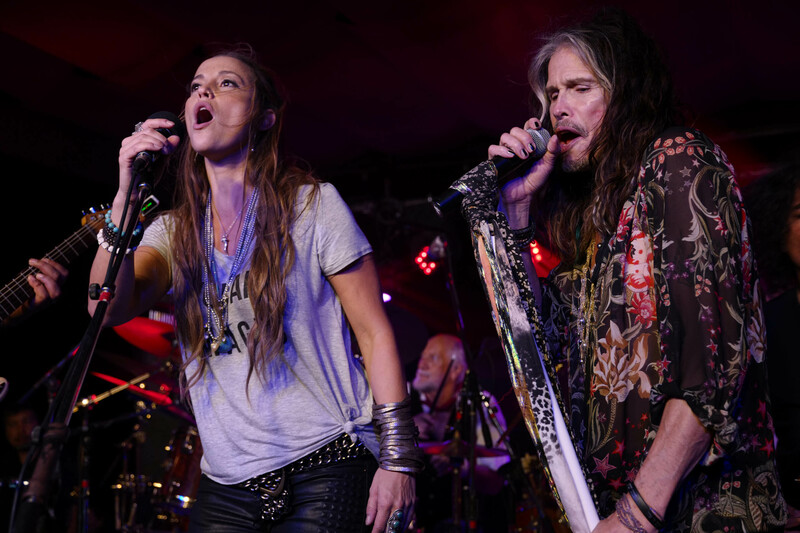 Check out their latest collaborations, When Something Is Wrong With My Baby and The Low Spark Of High Heeled Boys! Now available in the iTunes store and on Apple Music. 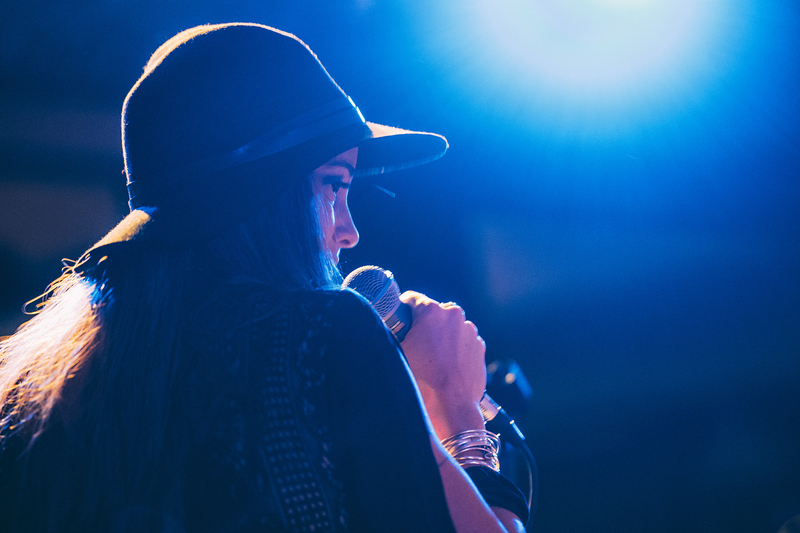 American singer/songwriter Gretchen Rhodes has long been a fan favorite – and it’s easy to see why. Rhodes’ unique, soulful blend of blues and rock always gets audiences on their feet, singing, dancing and joining in the fun. 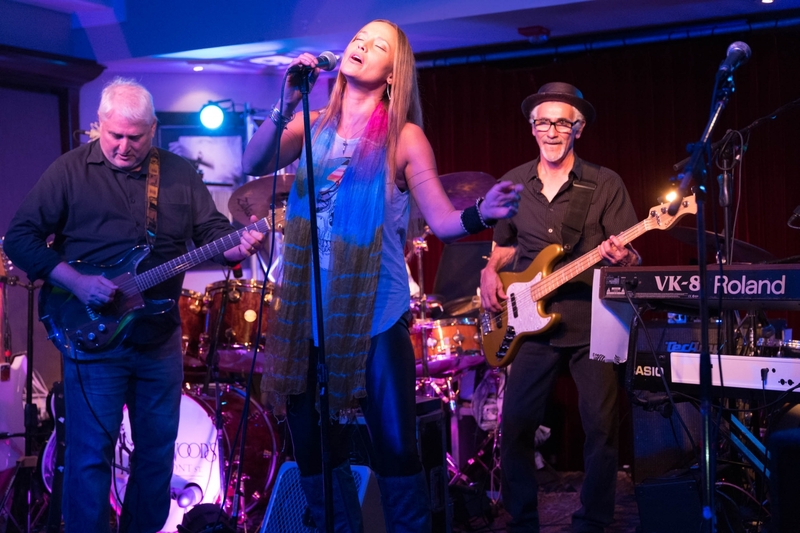 While trained in the classical tradition, Rhodes has found her passion fronting rock and blues bands. I love making music because, aside from my family, music is my Life. It always has been. It is the most basic expression of myself and if I weren’t able to do so a huge part of my life force would fade away. 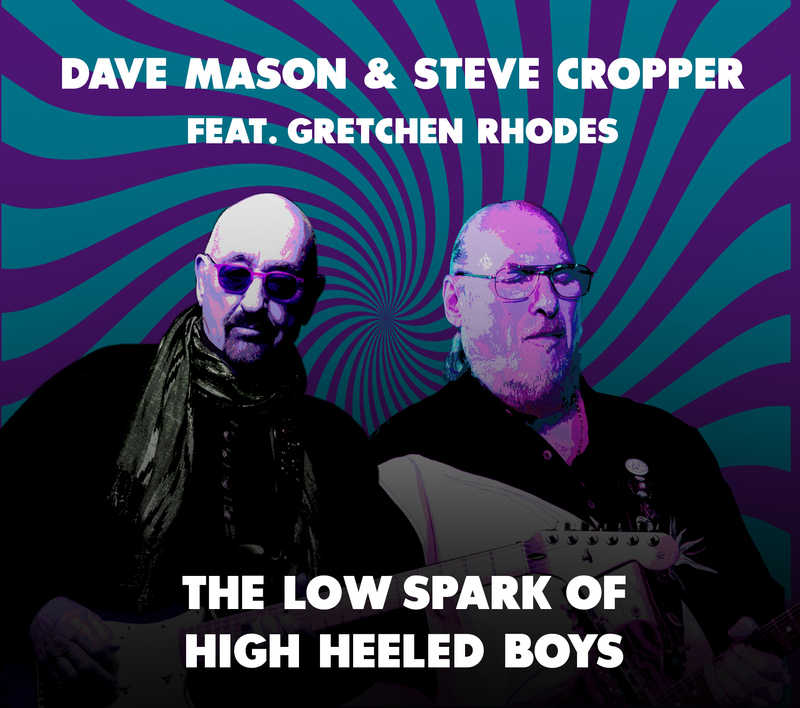 Currently, Rhodes is touring with Rock N’ Roll Hall of Famer and founding member of Traffic, Dave Mason along with the founder of ‘the Blues Brothers’ and Rolling Stone’s 39th greatest guitar player of all time, Steve Cropper. 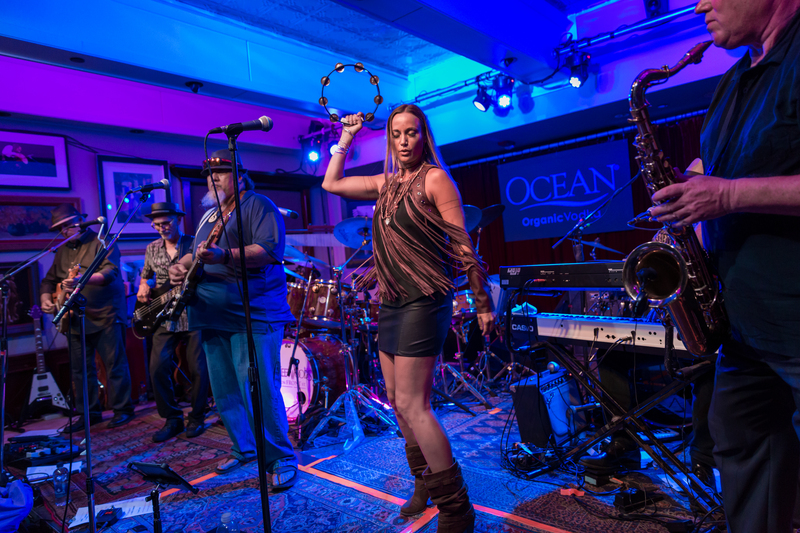 When not touring, Rhodes fronts Mick Fleetwood’s Band with the legendary Fleetwood Mac drummer. 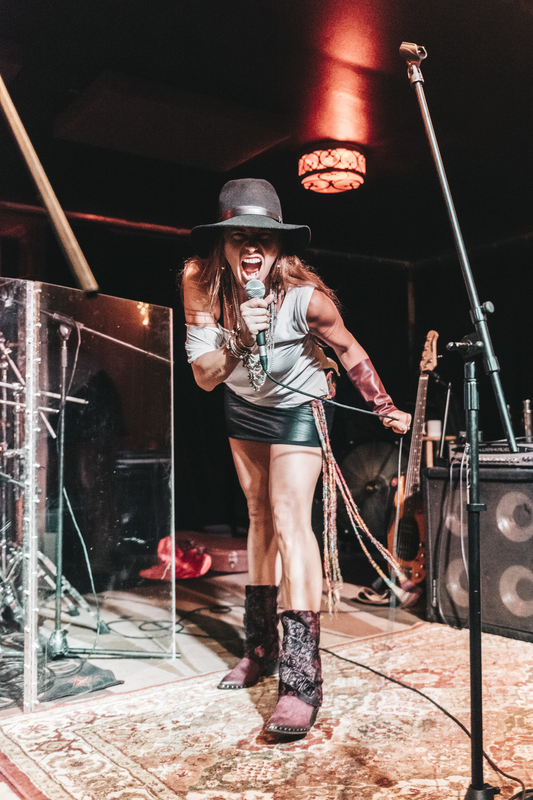 Interested in having Gretchen Rhodes perform at your next event? Please fill out the form below and her booking agent will contact you. Gretchen would like to extend a special thank you to the artisans at AS98. The talented artists, designers and craftsmen skillfully construct each pair of shoes by hand in Italy. Visit Gretchen’s page on their site to find out more about her and her favorite styles by clicking here.